Water-resistant but at the same time highly breathable, the soft shell jacket is a cross between warm fleece and waterproof hard shell, perfect for dry or cold weather but also light rain conditions. Comfortable and functional soft shells are ideal for everyday wear and work, as well as for days in big outdoors, and appeal especially to those who simply enjoy outdoor activities such as hiking, hunting, fishing, etc. Moreover, their active short cut makes them ideal for skiing, climbing and mountaineering. In many cases, soft shells come with a number of unique features such as concealed weapon carry systems, ID panels, Velcro patches and glove-friendly pull tabs. 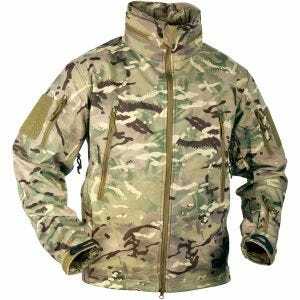 Advanced outer fabrics with various camo patterns make them useful to Law Enforcement and military personnel, along with Airsoft or paintball enthusiasts. 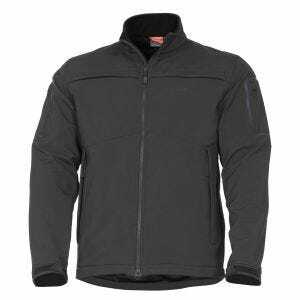 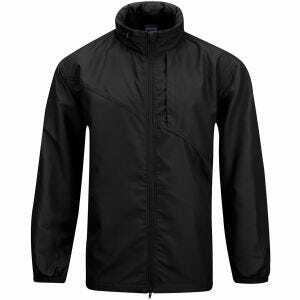 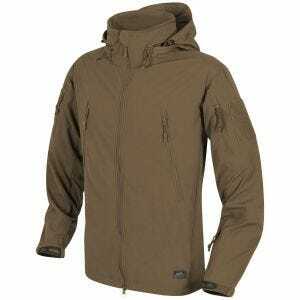 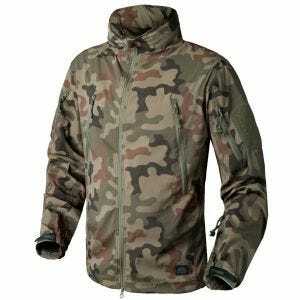 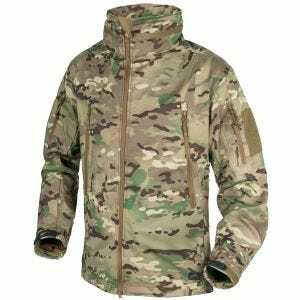 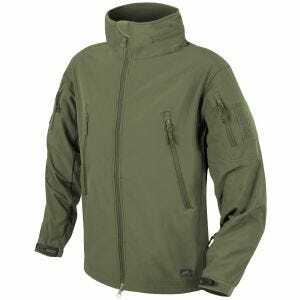 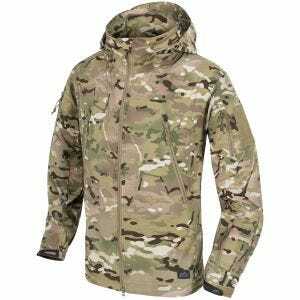 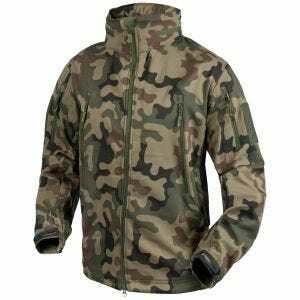 Available at Military 1st online store is a comprehensive range of quality soft shells, which includes lightweight windshirts, windproof fleeces and durable water-repellent jackets and insulated jackets. 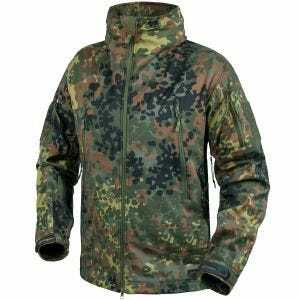 We are proud to offer our soft shells in a variety of types, fabrics, colors and camouflages, like genuine MultiCam and Polish Woodland camo, from such renowned brands as Condor, First Tactical, Helikon, Pentagon and Propper just to mention few.